How was everyone’s Memorial Day Weekend? Ours was lovely. It’s a rare occasion that we’re actually home for a long weekend. We ate a lot of great food, including our first visit to a recently rebranded restaurant in our neighborhood, Mash. We also spent some quality time with friends. Good times, good food, good drinks… The weekend was certainly one to remember! We decided to take advantage of the long holiday weekend by planning a delicious breakfast one morning. Though we used to make breakfast every Saturday and Sunday morning, we haven’t done so in ages. I’m not entirely sure why or when we stopped, but I think it had something to do with our minds being stuck trying to decide between the same three options: pancakes, French toast, or eggs. Sure, there are dozens of variations of these options, but I guess we just got bored. 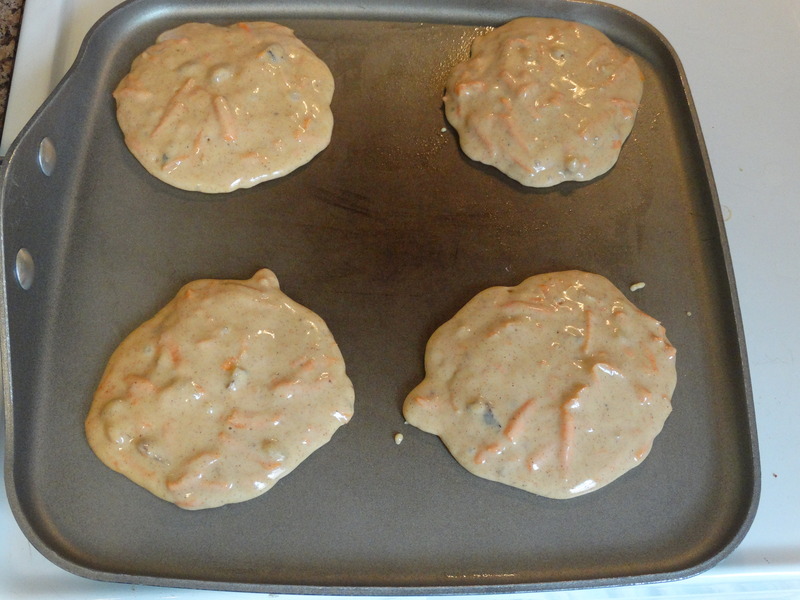 Carrot cake pancakes? With honey butter? Yes, PLEASE! This is one of my all-time favorites from an old issue of Cooking Light. 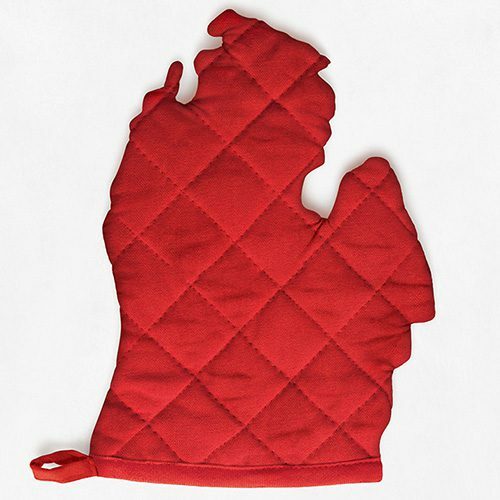 I’ve made it several times over the years and it is always a hit. While there are a lot of ingredients, don’t dismiss this tasty recipe! I promise, it’s worth it. You will need all-purpose flour, chopped walnuts, baking powder, ground cinnamon, salt, ground cloves, ground ginger, brown sugar, buttermilk, canola oil, vanilla extract, eggs, grated carrot, coconut oil, butter, and honey. Are you ready? Start by adding 1-1/4 cups all-purpose flour, 1/4 cup chopped walnuts, 2 teaspoons baking powder, 1 teaspoon ground cinnamon, 1/4 teaspoon salt, 1/8 teaspoon ground nutmeg, a dash ground cloves, and a dash ground ginger in a large mixing bowl. Use a whisk to combine. In a second, smaller bowl, add 1/4 cup brown sugar, 3/4 cup low-fat buttermilk, 1 tablespoon canola oil, 1-1/2 teaspoons vanilla extract, and 2 large eggs. 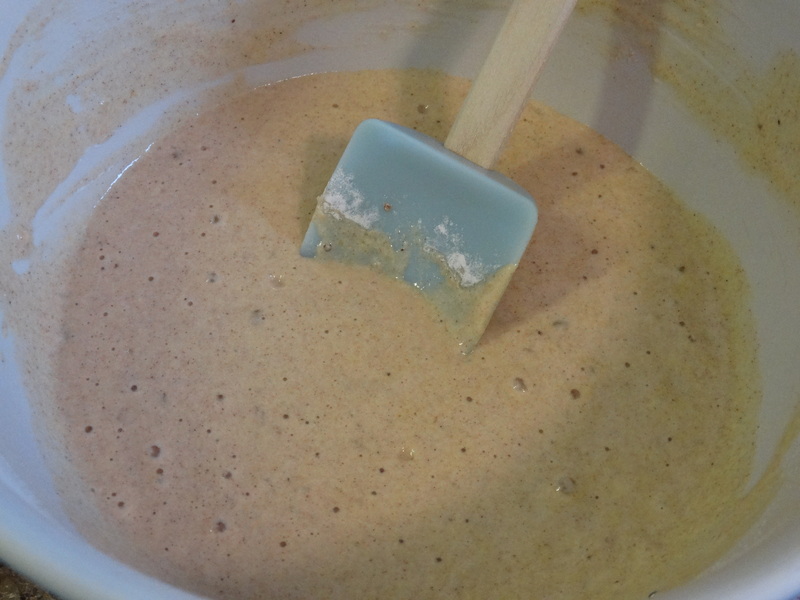 Use a whisk to mix thoroughly, then pour the sugar mixture into the flour mixture. Stir until just combined. 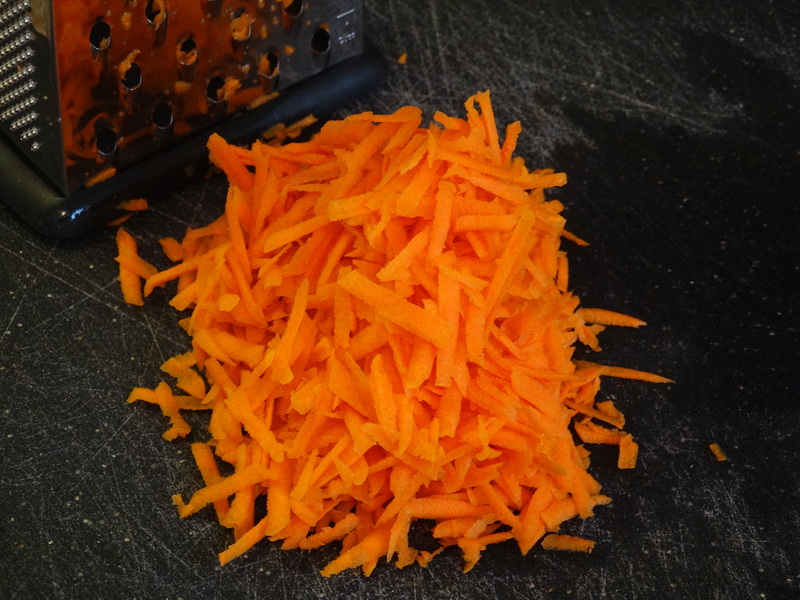 Grate 2 cups carrots (I used 3 medium sized carrots). Fold it into the batter. Heat a large non-stick skillet over medium heat and coat with a bit of coconut oil. When your pan is nice and hot, spoon 4 quarter cup mounds of batter onto the pan. Once air bubbles can be seen on the pancake tops and the edges start to look cooked, flip them over and cook for another minute or two. 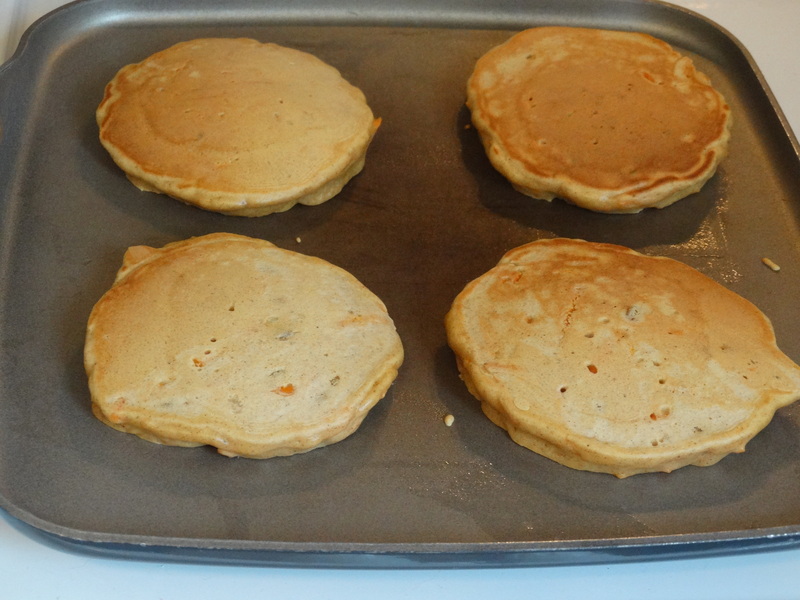 Repeat with remaining batter, while keeping finished pancakes warm in the oven. You could use syrup to top these delicious pancakes, but why do that when you can use homemade honey butter? I encourage each of you to give it a try! Combine 3 tablespoons of softened butter with 2 tablespoons of honey in a small dish. When you are ready to eat, top your stack of pancakes with a healthy (?, lol) dollop of honey butter and enjoy! Add a side of bacon and enjoy a wonderful salty/sweet explosion of flavor! 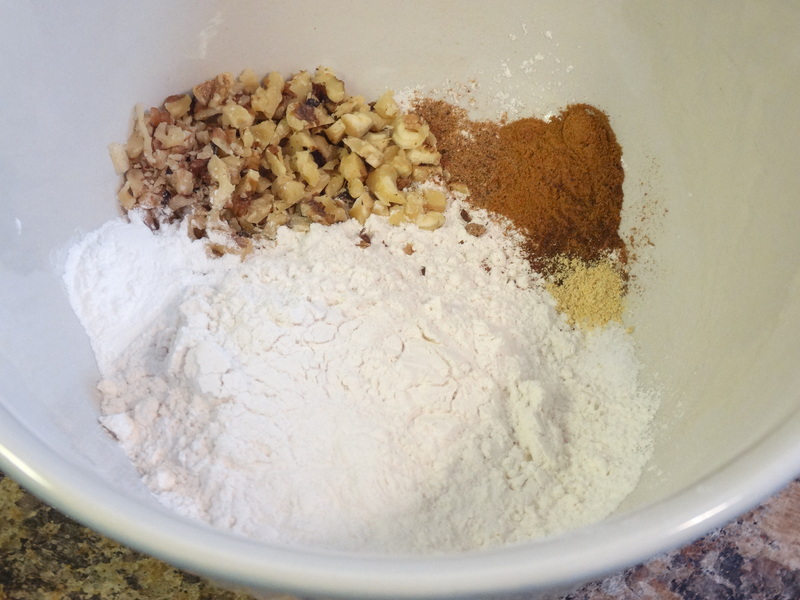 1) Add 1-1/4 cups all-purpose flour, 1/4 cup chopped walnuts, 2 teaspoons baking powder, 1 teaspoon ground cinnamon, 1/4 teaspoon salt, 1/8 teaspoon ground nutmeg, a dash ground cloves, and a dash ground ginger in a large mixing bowl. Use a whisk to combine. In a second, smaller bowl, add 1/4 cup brown sugar, 3/4 cup low-fat buttermilk, 1 tablespoon canola oil, 1-1/2 teaspoons vanilla extract, and 2 large eggs. Use a whisk to mix thoroughly, then pour the sugar mixture into the flour mixture. Stir until just combined. 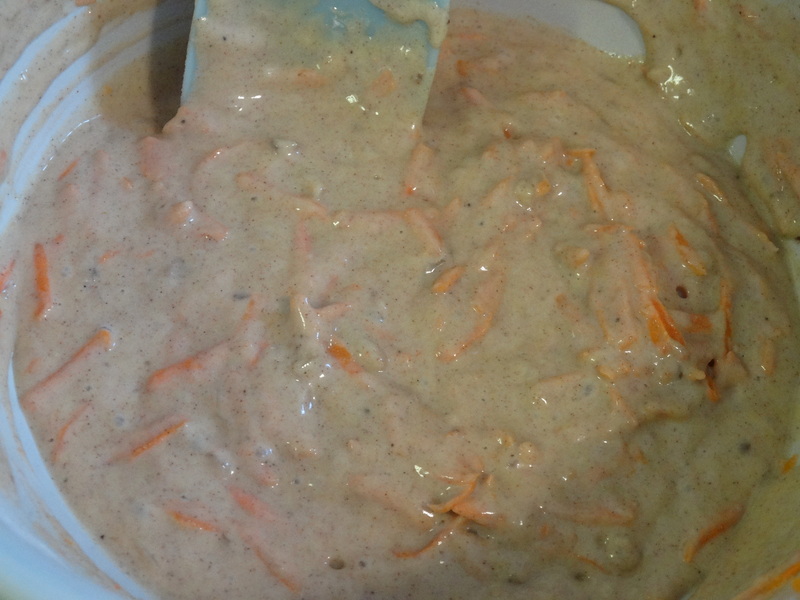 Grate 2 cups carrots and fold it into the batter. 2) Heat a large non-stick skillet over medium heat and coat with a bit of coconut oil. When your pan is nice and hot, spoon 4 quarter cup mounds of batter onto the pan. Once air bubbles can be seen on the pancake tops and the edges start to look cooked, flip them over and cook for another minute or two. Repeat with remaining batter, while keeping finished pancakes warm in the oven. 3) While the pancakes are cooking, combine 3 tablespoons of softened butter with 2 tablespoons of honey in a small dish. 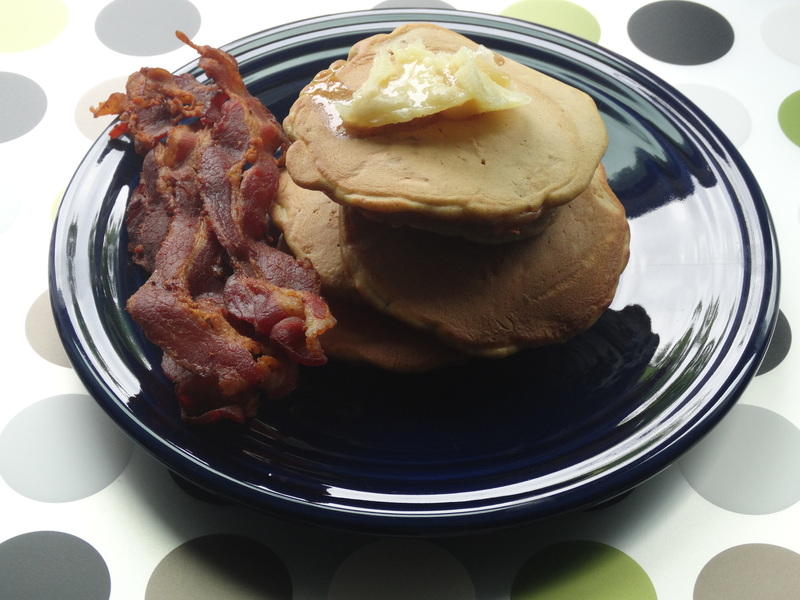 Top each stack of pancakes with a dollop and enjoy! 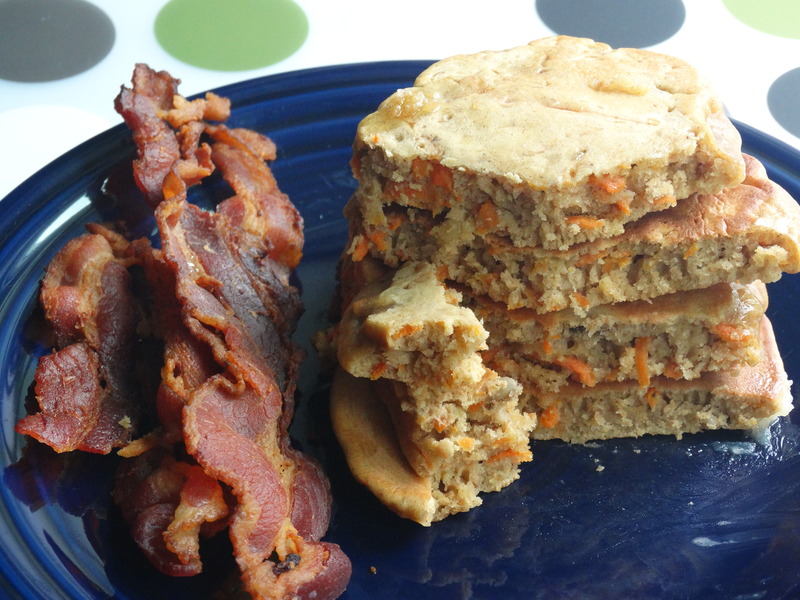 Carrot cake pancakes sound like a wonderful way to kick back and enjoy the weekend! These look delicious! Sorry for the delay in responding… I hope you enjoyed them! Great idea! These pancakes look delicious!